Team Sunweb will start its European season at the Tour de la Provence. The roster will include riders that suit all the terrains of the French competition. The French race will be held between the 14th and the 17th of February and will kick off with a time trial. Team Sunweb will take young talent Michael Storer for the climbing stages and Max Walscheid for the final sprints. 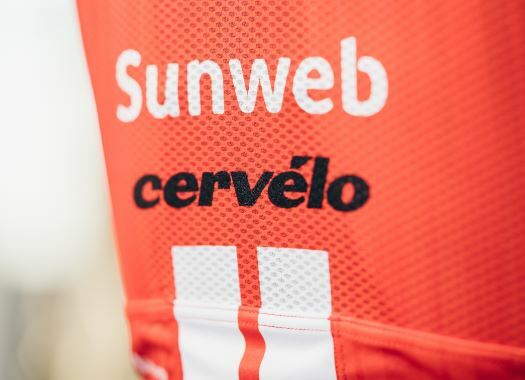 "The four-day race sees an opening 8.9-kilometre time trial on the south coast of France where we expect that the wind will play a big part," said Team Sunweb coach Matt Winston. "Following the opening test, the three road stages are all tough days with between 2400-2600 metres of climbing per day. The team will focus on positioning our young gun Michael ready for the final part of the stages, especially stage two and three. "There is a small potential for a sprint on stage four depending on how the peloton race the stage, in which case the team will look to deliver Max to the finish. Nicholas (Roche) will make his debut as road captain and it will also be the first race for Asjbørn (Kragh Andersen) and myself for Team Sunweb.